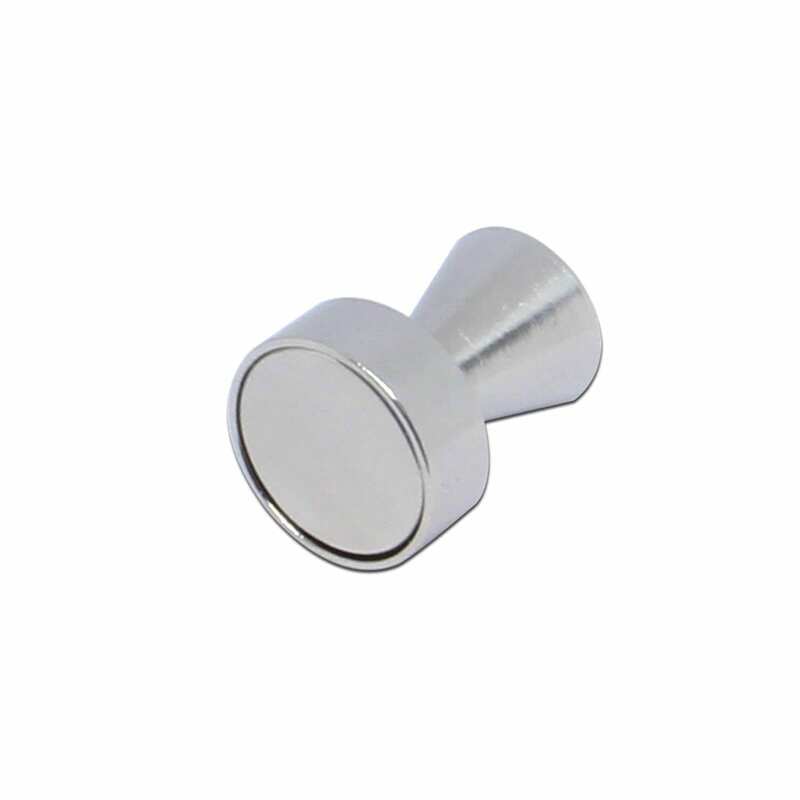 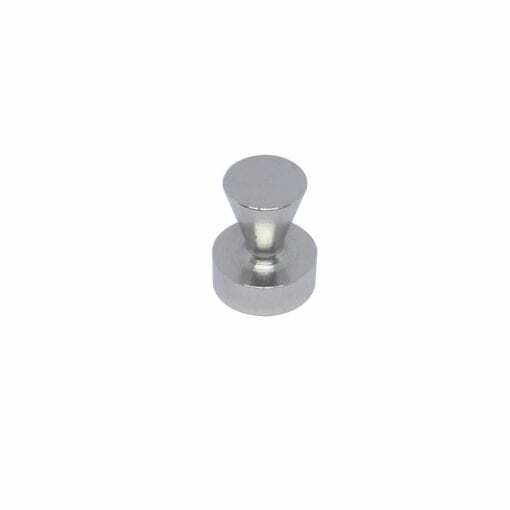 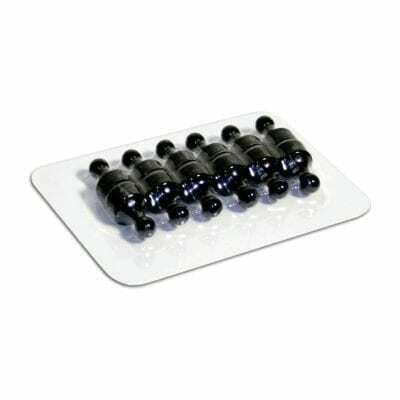 Our Neodymium Steel Magnetic Pins have a very high power to size ratio, even the smallest Neodymium magnets have a surprisingly large amount of pull. 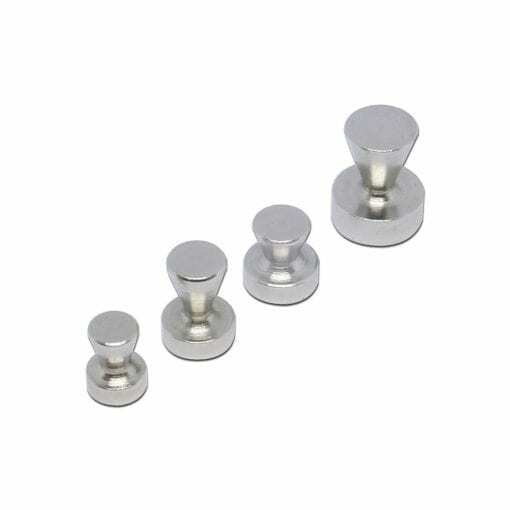 If subjected to temperatures of over 80°C Neodymium’s will start to permanently lose their magnetic properties. For high-temperature environments, we recommend the use of Samarium magnets.